Part 2 of a talk from this past summer with an American Enterprise Institute scholar Karlyn Bowman on the election. Karlyn Bowman compiles and analyzes American public opinion using available polling data on a variety of subjects, including the economy, taxes, the state of workers in America, environment and global warming, attitudes about homosexuality and gay marriage, NAFTA and free trade, the war in Iraq, and women's attitudes. In addition, Ms. Bowman has studied and spoken about the evolution of American politics because of key demographic and geographic changes. She has often lectured on the role of think tanks in the United States and writes a weekly column for Forbes.com. Part 1 of a talk from this past summer with an American Enterprise Institute scholar Karlyn Bowman on the election. Today on CrossCurrents, Roaring Fork School District is holding a series of community meetings throughout the month to discuss the RFSD Facilities plan. Guests are Dr. Diana Sirko, Superintendent of RFSD and Shannon Pelland, Assistant Superintendent in charge of the Facilities Project. 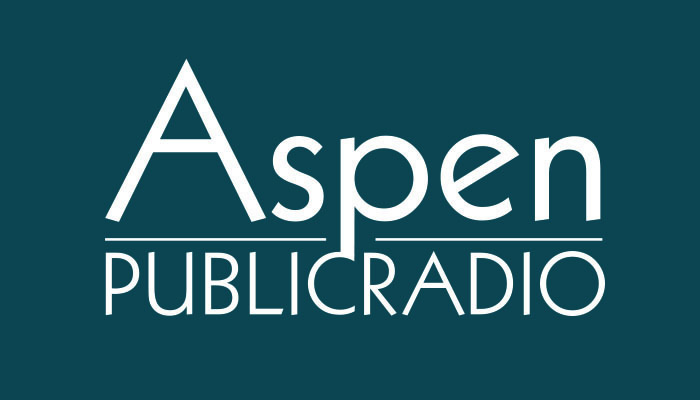 On today's show, the 50th Anniversary of the Wilderness Act and the Maroon Bells birthday bash with Olivia Siegel from ACES, Will Roush of Wilderness Workshop and Andrew Larson of the White River National Forest. Also, Kelly Alford, Executive Director of Wyly Arts, and artist Jody Guralnick on the new Wyly Annex and Jody's show opening August 8th. 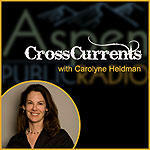 This week on CrossCurrents, Amy Kimberly, Executive Director of CCAH and Peter Gilbert, Executive Director of Dance Initiative on the new arts and rehearsal space in Carbondale, "The Launchpad", formerly the Gordon Cooper Library.